Elite Franchise is the definitive publication for the franchising sector. 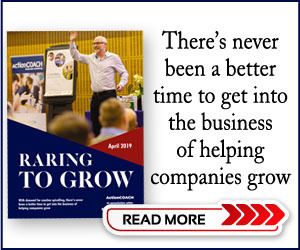 Brought to you by Channel Edge Media – the company behind entrepreneur and startup title Elite Business – this monthly magazine is full to the brim with news and features for franchisors and franchisees alike. 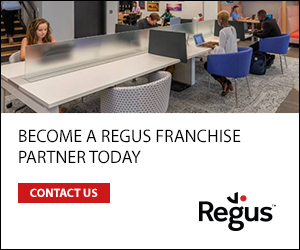 Whether you are firmly established in the franchise universe or just taking your first tentative steps into it, our team of experienced journalists and industry columnists will ensure your own franchise story is a successful one. From tips on how to expand abroad to figuring out how franchises can navigate the gig economy, we’ve got you covered.